I had a lot of fun making this corn bread, I used aquafaba for the first time and when mixed with sugar and whisked.. it looked just like egg whites. 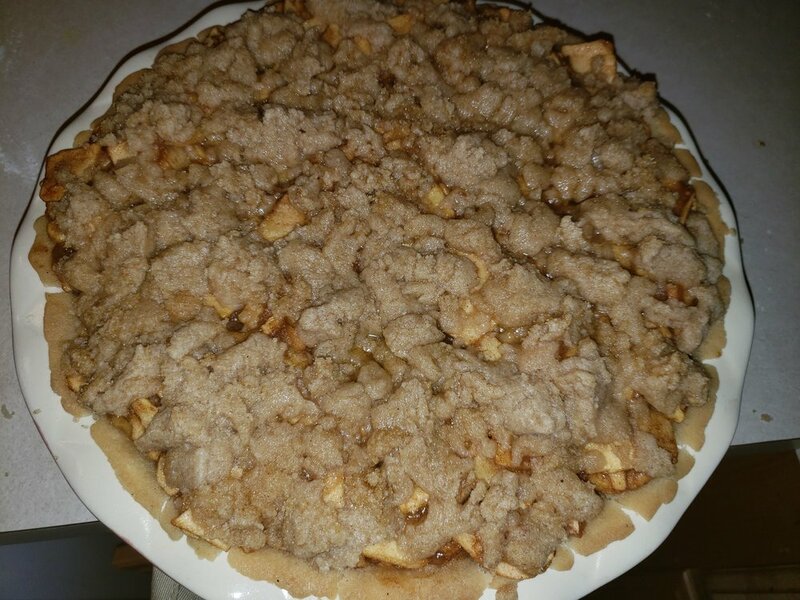 This apple pie was delicious but, the only thing I would change is that I would use less apples. Maybe just 6 total not 10. I loved how this recipe didn’t include butter but, instead it included almond butter.